Bootleg use of the tree to advertise Deep Purple gig in Taiwan! 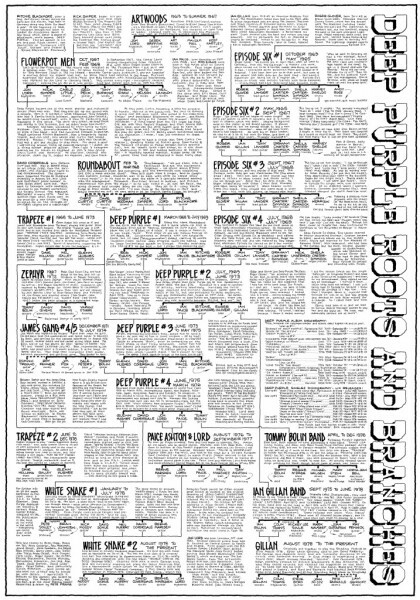 A bit of Deep Purple Rock Family Trees. Who is in the Deep Purple Tree? Deeper into the Depths of Deep Purple.